Who Are the Targeted Customers for Pet Stores? Pet stores have pet owners as a general group or set of customers. However, more specific subgroups of targeted customers are present within that general group. Large pet store chains target the general group and have the revenue to do so; however, smaller pet stores choose to market to the targeted customers of the subgroups depending on their chosen specialty. Customers who care about their own health and that of their pets is one targeted subgroup. 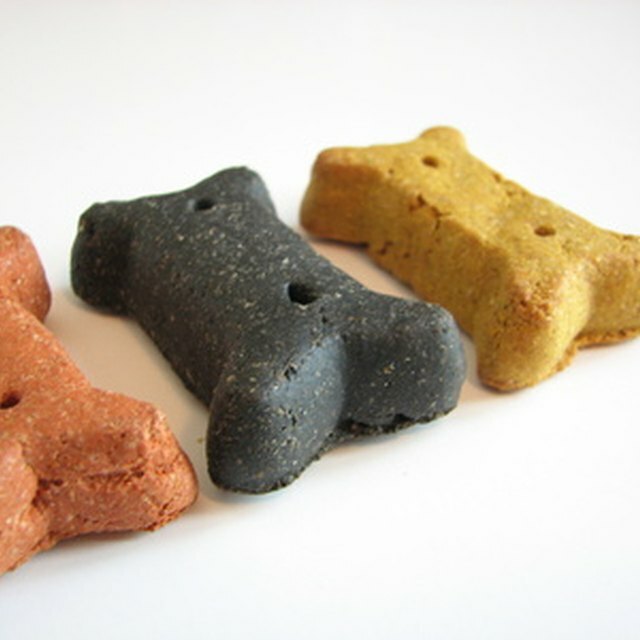 These customers look for pet products that use natural ingredients and that do not contain much filler material. Quality is an important factor for them, and they are willing to pay more for products that are truly natural and healthy for their pets. These customers want the best food, shampoo, treats, health supplements and accessories -- especially those from recycled products or made from 100 percent natural sustainable materials are looked upon with favor. Another targeted subgroup of customers are those who are looking for a specialty store catering to their type of pet. For example, bird owners will go to pet stores that cater to birds only and who employ workers knowledgeable about all things related to birds. Larger pet stores cannot give those customers the same level of knowledge as specialty stores can. This subgroup of customers also wants what is best for their pet and will seek out stores that cater to their special needs with specialty products geared just for them. Thrifty customers are part of another subgroup of targeted customers for pet stores. This type of customer is always on the lookout for the best price on their product. With so many pet stores selling the same items, they do not have far to look. Not only are brick-and-mortar stores included in their search, but online pet stores are also included. Quality is not much of an issue with this group, but price is very important. The lowest bidder gets the sale. What Is the Meaning of Retail Sector? Customers who pamper their pets are also a targeted subgroup of consumers. They want the best that money can buy for their pets, and glamor is all-important. They want to show the world that their pet is high class. Accessories and special furniture that caters to their pet's comfort level are in demand. Pet clothing is also important to for these customers. Items that set a pet apart are also sought after by this group.